With the swipe of your card or key tag, you will earn 10% of all qualified customer-pay purchases (parts & service, accessories, or maintenance) in points. 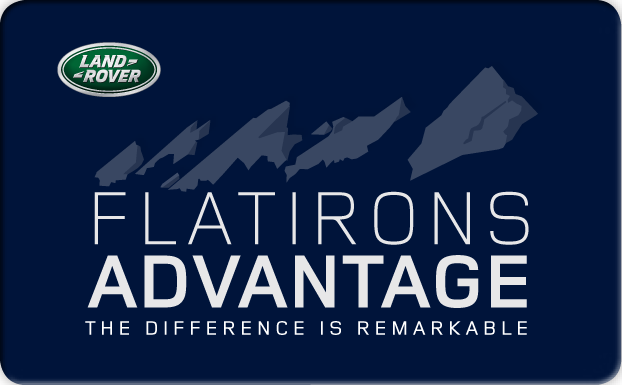 Points are redeemable toward the purchase or lease of your next new or pre-owned vehicle from Land Rover Flatirons. Each point earned equals $1 in future discounts and you may redeem up to $5,000 in points per vehicle purchase. Earned points expire 42-months from the date your account was enrolled in the Club and are in addition to most manufacturer’s rebates, incentives and discounts. Every time you earn Flatirons points you qualify for future rewards. When a reward level is reached, you will automatically receive a gift certificate in the mail for use in our service department, detail center, or our parts boutique. 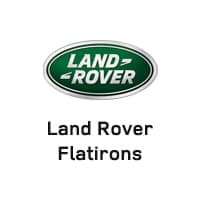 Flatirons Advantage Club member are entitled to a world of convenient service benefits to make your driving experience second to none. From complimentary members-only parts & service pricing to towing reimbursement, the Flatirons Advantage Club program saves you potentially thousands of dollars. As a Flatirons Advantage Club member, enjoy your very own exclusive travel concierge service. This assists you in booking any type of travel arrangement from airfare to cruises, vacation packages to honeymoons and anything in between. Bookings and fares may be based on availability.